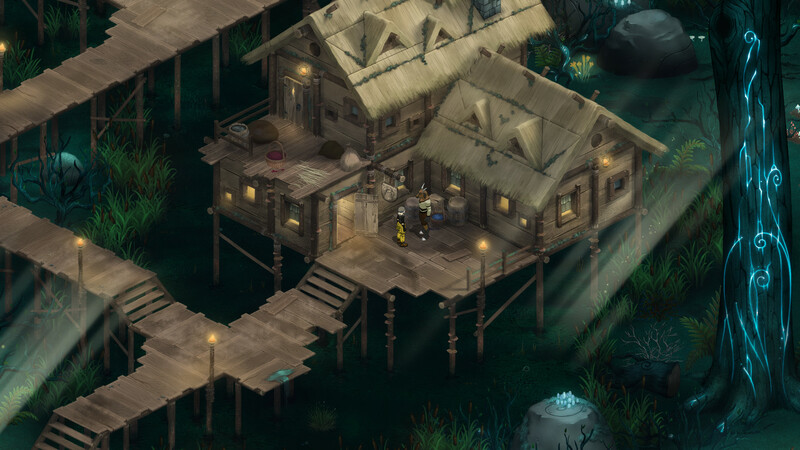 RPGamer’s ad hoc Kickstarter Check-In feature returns for a look at two ongoing crowdfunding campaigns. This edition features just the single campaign for Talerock’s Grimshade. 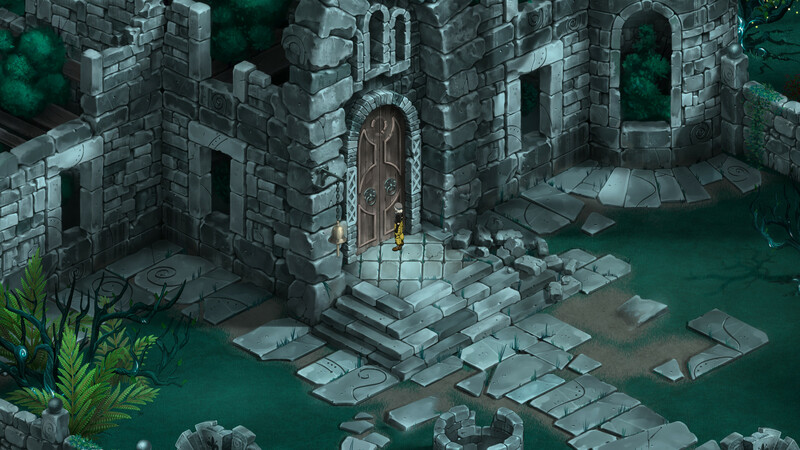 Talerock’s Grimshade is a fantasy story-driven RPG set in the world of Ree’Fah. 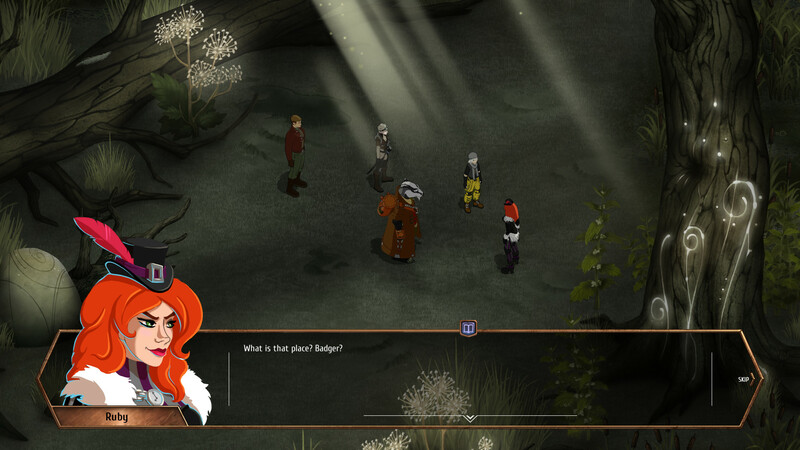 Players lead a team of adventures featuring six main characters including Alister Garuda, Sillie Robin, Ruby Winchester, and anthropomorphic badger Chaurlind’ah Glassington. 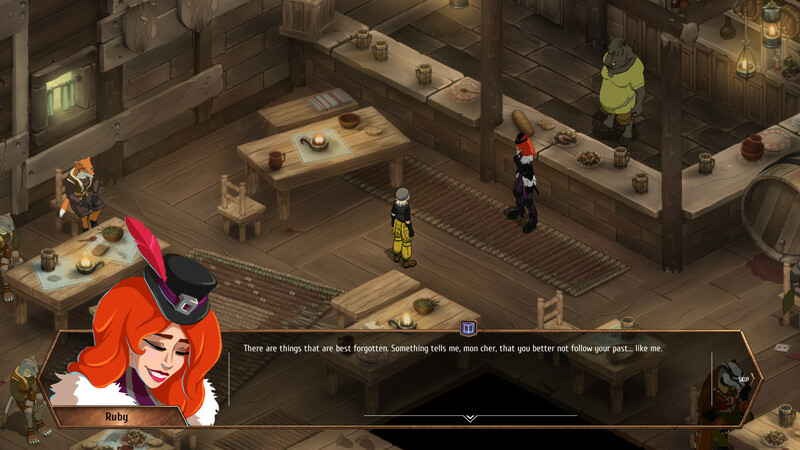 The game is said to offer players lots of freedom in their adventure, with a main storyline that can be progressed at the player’s own pace. 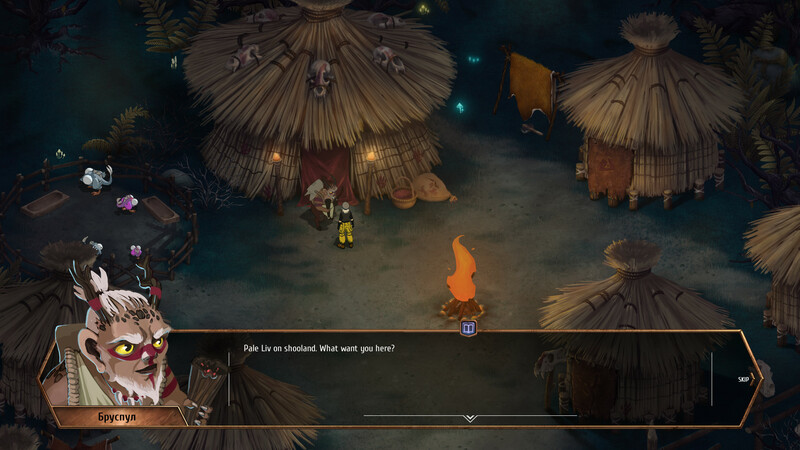 The game features various locations that players can explore as they see fit, including towns with NPCs that may offer new quests and adventures, as well as dungeons. 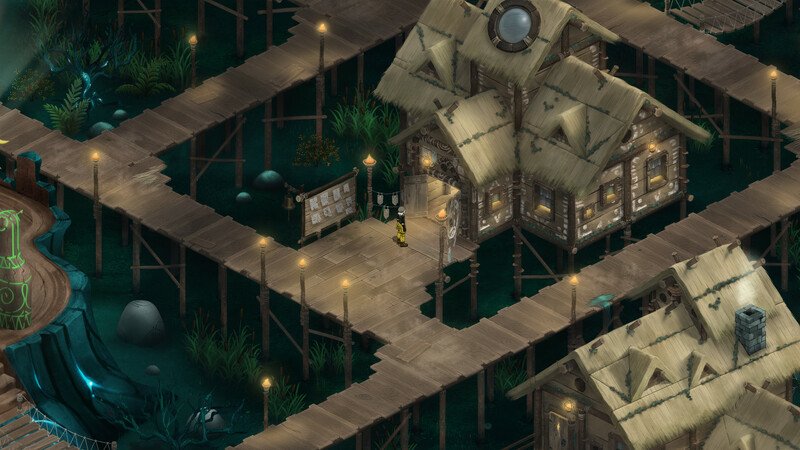 Grimshade features a turn-based combat system. 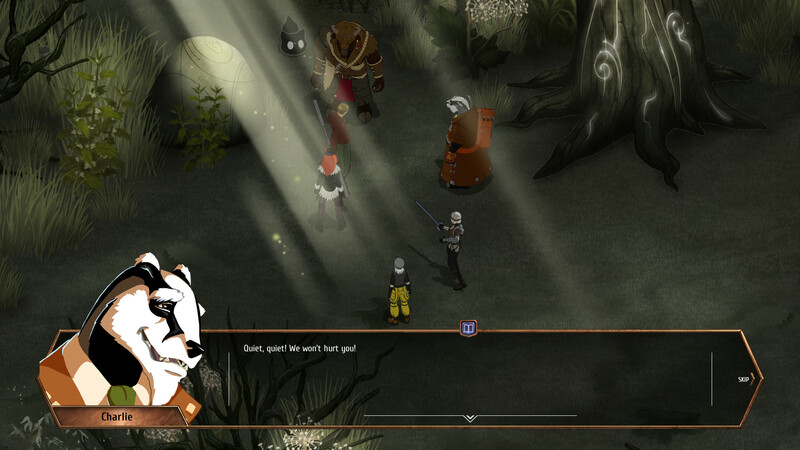 Four party members are selected prior to each battle, with the turn-order being determined by each combatant’s individual initiative. Talerock states that each encounter is unique, with different enemies requiring new tactics to overcome, particularly bosses. 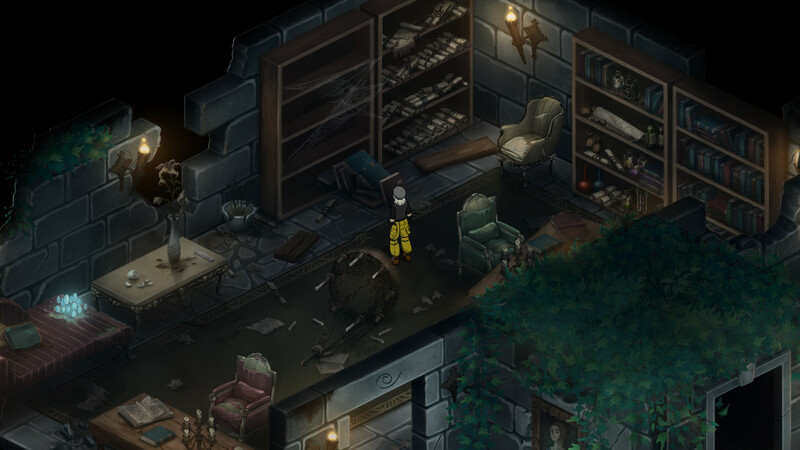 The game will also include special missions in certain areas such as dungeons. Characters have nine equipment slots, five for offensive weapons and accessories and four for protective gear. Characters will have access to different skills depending on which weapon they have equipped. For example, smaller, faster pistols are useful against quick enemies, while more powerful enemies may require powerful weapons to overcome. Talerock is looking for $100,000 in funding for Grimshade, with the campaign running until June 21, 2018. Those who pledge at least $15 will receive a copy of the game as part of their backer rewards. Grimshade is being developed for PC and currently planned for release in late 2018 (console versions are listed as a stretch goal).